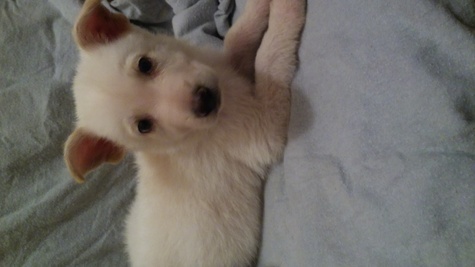 1 male and 1 female White German Shepherd puppies. Born April 10, 2018. Had 6 week vaccination and deworming. Parents on site.